The name alone, Paris, conjures up images of fashion, architecture and art. There are only a few cities in the world that can trigger sighs and smiles just by mentioning their name. The City of Lights is on top of that list. 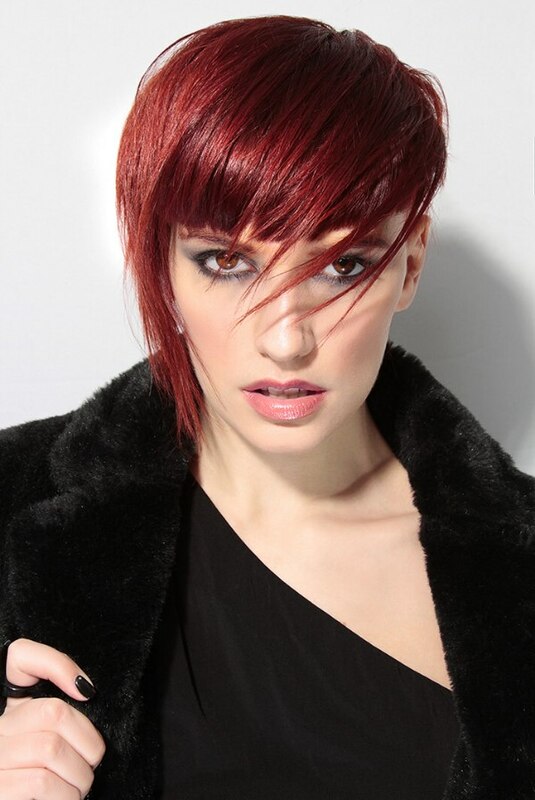 Braun der Friseur has made his vision of Parisian flair tangible with his latest hairstyles collection. 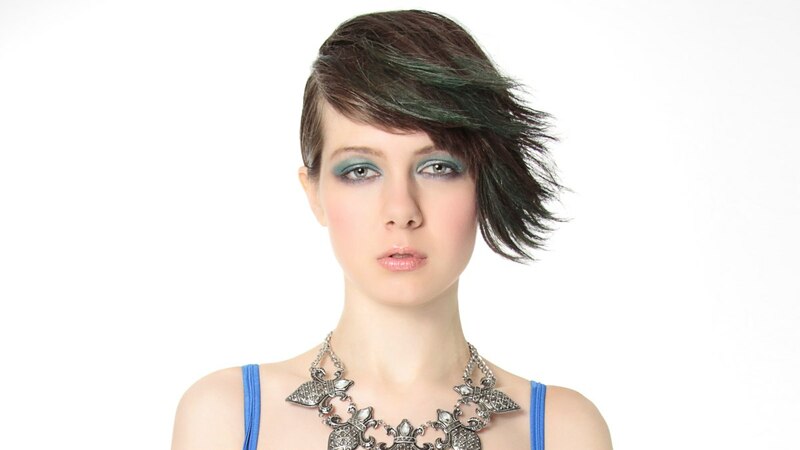 Six styles capture sensual, daring, artistic and very modern interpretations of hair. Inspired by runway styles and the specific way of life that can only happen in a city with this much history and at the same time modern thinkers, artists and great minds of fashion. Elegance, boldness are paired with an effortless finish, a free spirited attitude and much savoir vivre.